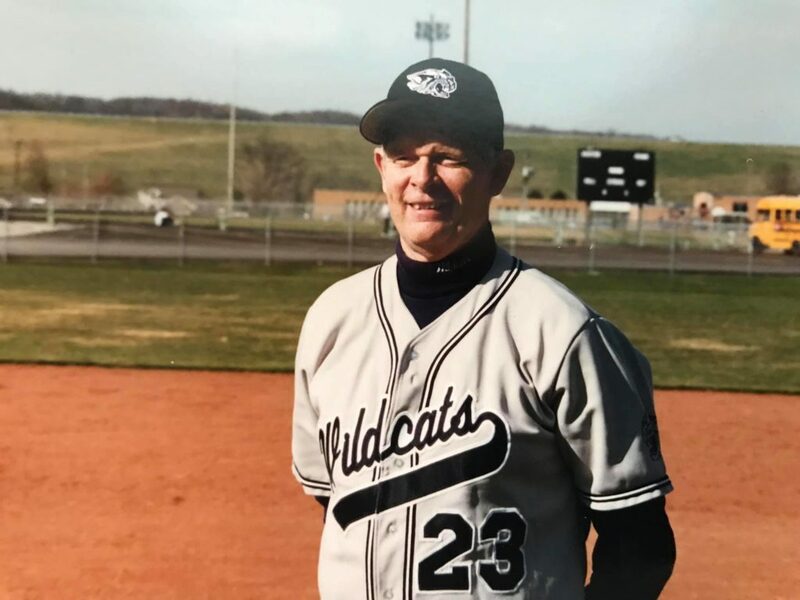 "A Community Trust: A Private Foundation"
On May 11, FCHS will hold a field dedication in honor of Jim Hughes. 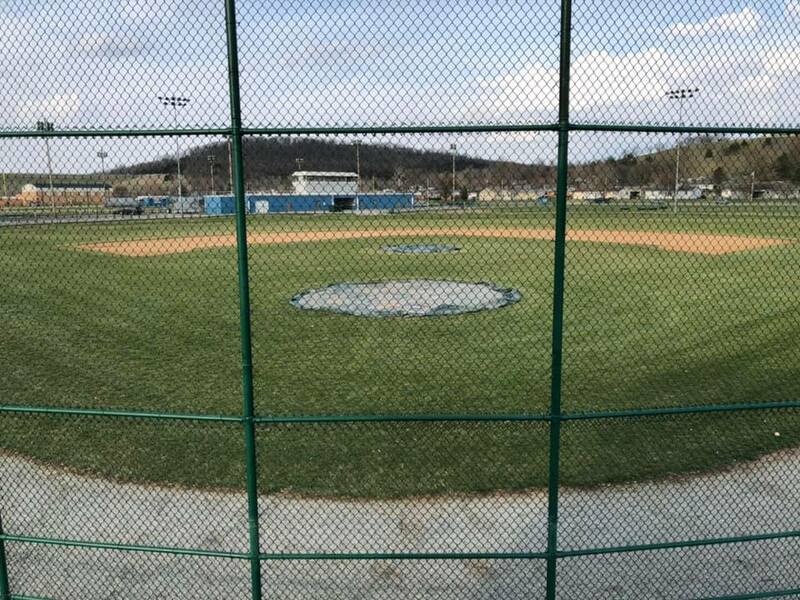 The field dedication will take place at 2pm at the FC Baseball field. At Noon, the Athletic Department will hold an Alumni Softball game. We are asking any former FC or Brookville players to sign up to take part in this game that will lead up to the Field Dedication at 2pm. If you are interested in playing, please go the FB event page – Jim Hughes Field Dedication, Alumni Softball Game, Scholarship – and indicate you would like to play and provide a shirt size. Please share and spread word of this event so we can get as many former players, students, coaches, friends, etc. back to honor Coach Hughes. There will also be a scholarship drive following the dedication at Third Place starting at 4:00. There will be a dinner at 5:00 with everything being free will donation that will directly go towards Jim Hughes Scholarship Fund.